| Top Floor Upmarket 2 Bedroom Unit That’s Ultra-Handy To Everything! 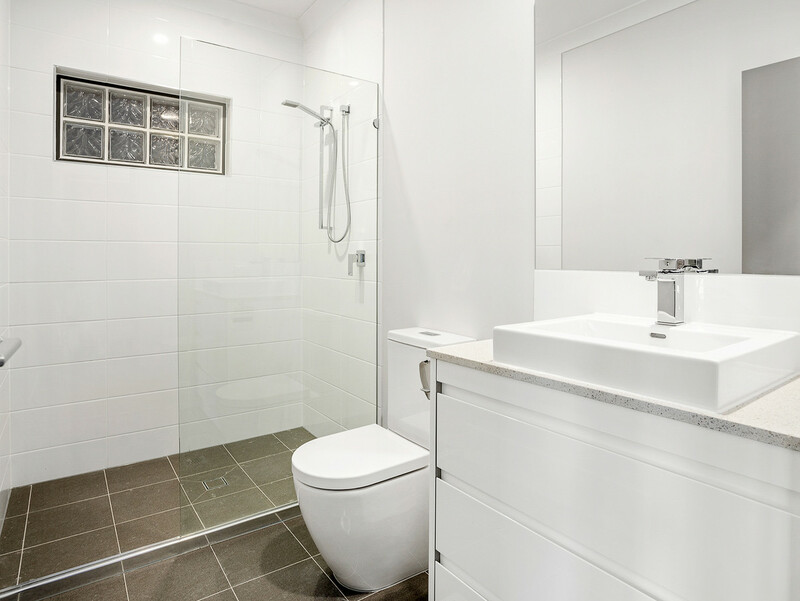 Top Floor Upmarket 2 Bedroom Unit That's Ultra-Handy To Everything! 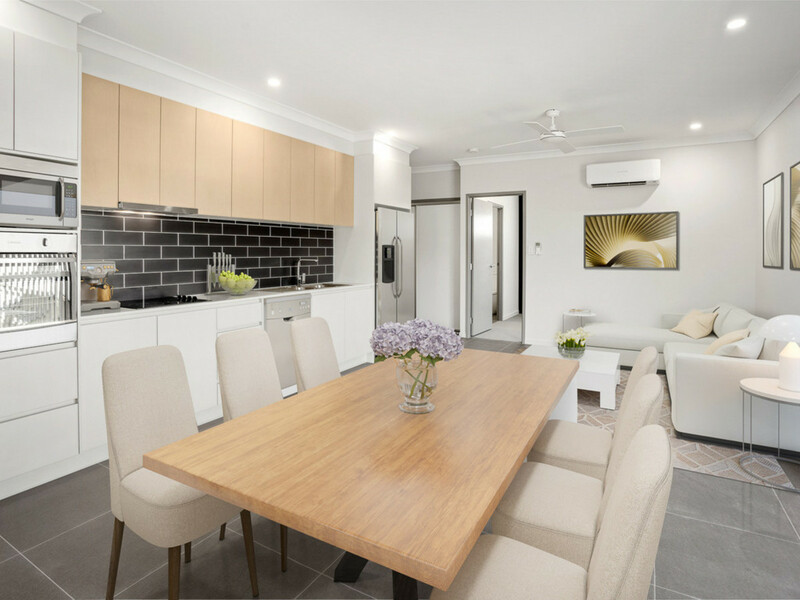 You simply can’t go wrong with this gorgeous brand new 2-bedroom unit that’s situated right in the heart of Kedron (and only 15 minutes to the Brisbane CBD). Ideally suiting the savvy investor or professional couple, just sit back and watch as your investment grows. If you’re a first home buyer, the State Government Grant of $20,000 will help you get startedso why not take advantage of this offer? Offering great value for money, this is a unique opportunity to purchase a unit positioned in a fantastic boutique complex where you can put your feet up and enjoy the benefits of living so close to local shops, cafes, public transport and numerous schools. 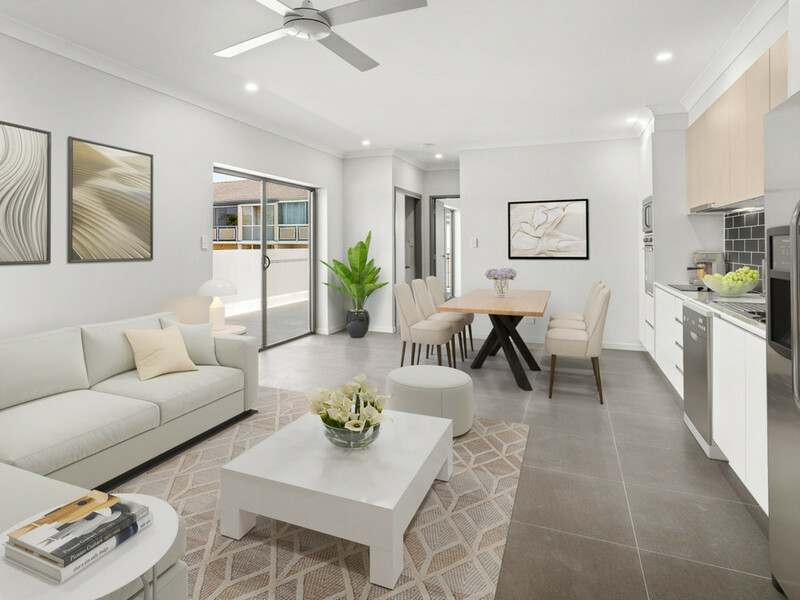 Featuring striking tiled floors, ceiling fans, high ceilings and air-conditioning, you’ll simply love moving straight in with nothing left to do but enjoy. Upon entering, you’ll find the combined casual meals and living area with air-conditioning adjoining the upmarket kitchen – a palatial space that offers an electric cooktop, a feature tiled splash back, oven, range hood, room for a double-door fridge, room for a dishwasher and most importantly, smooth Caesar stone bench tops. 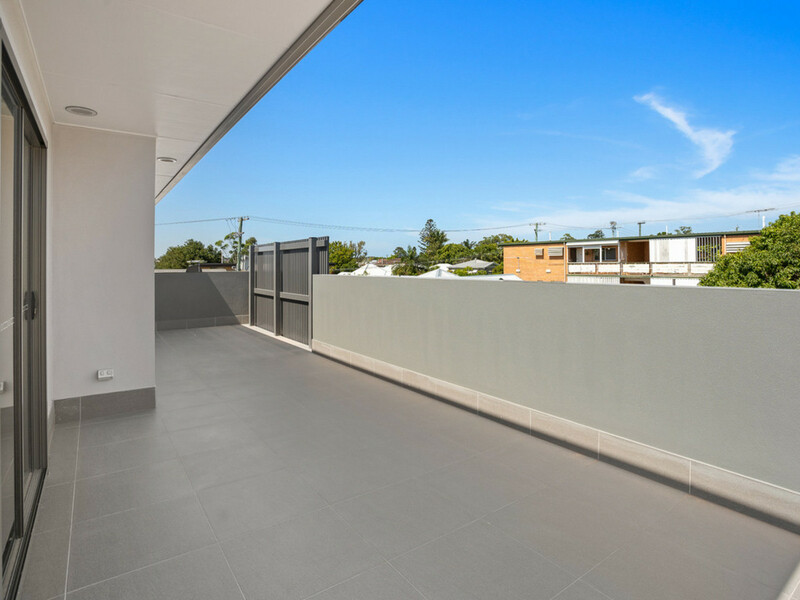 The living and meals space flows effortlessly out to the outdoor entertaining area which spans the length of the apartment. Positioned on the top floor, you’ll catch the cool breezes with ease from up here! 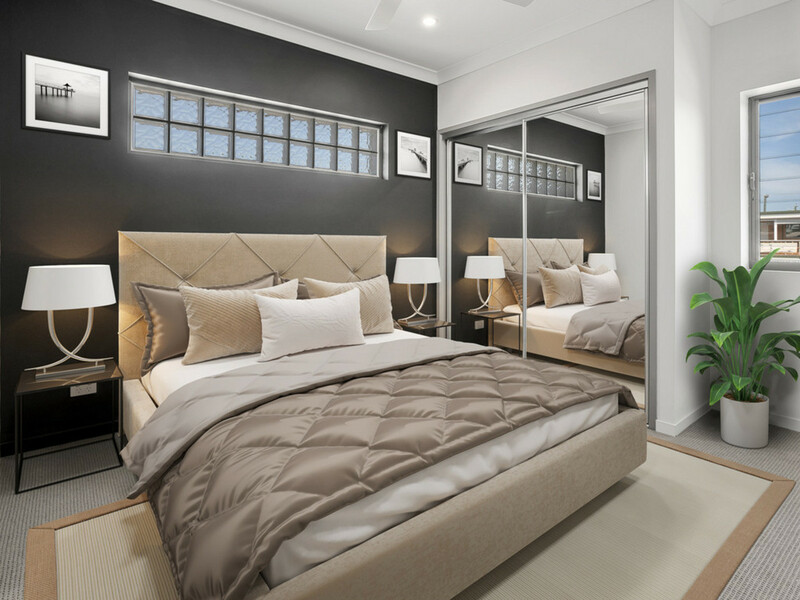 The two bedrooms are generous in size and offer spacious built-in robes, whilst the master bedroom comes equipped with air-conditioning and a lavish ensuite. 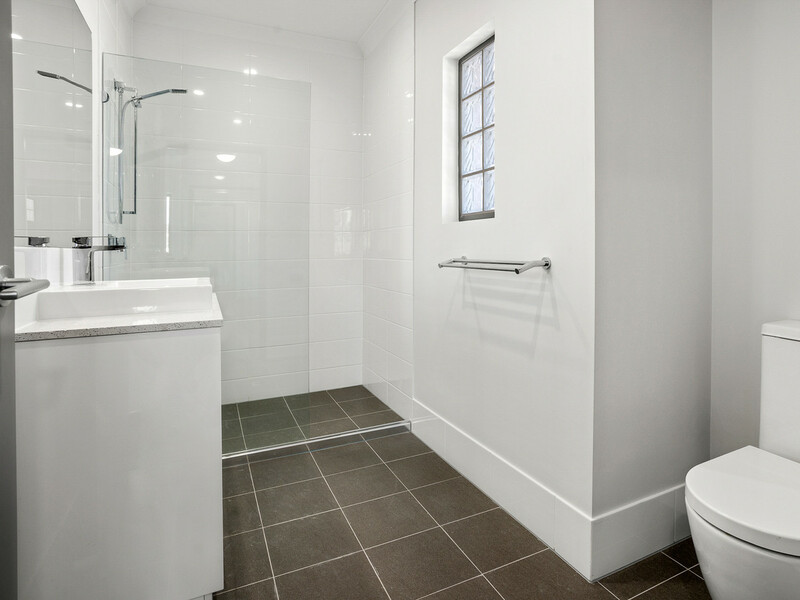 The main bathroom is also beautifully appointed and is located next to the second bedroom. 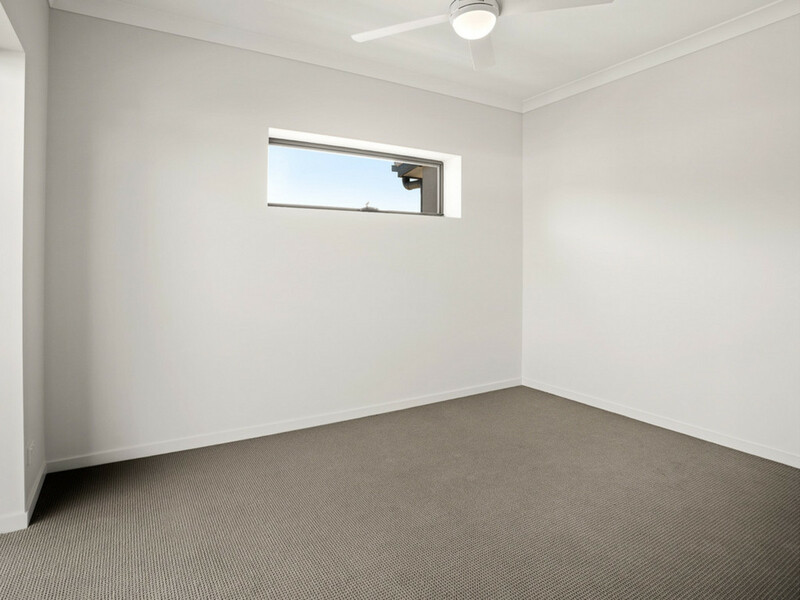 With a separate laundry cupboard, plenty of on-street parking and a single car space, this unit offers little to do other than to move straight in or rent out. Did we mention the superb position? 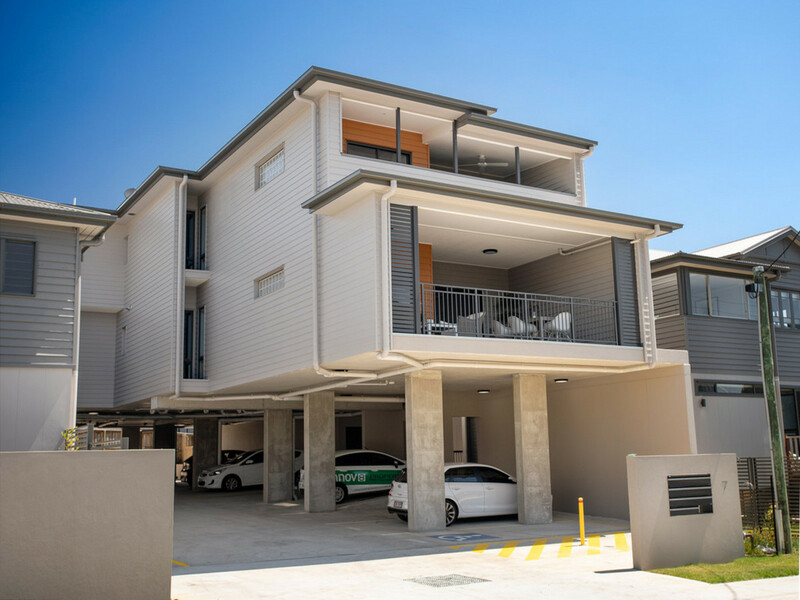 With Westfield Chermside’, public transport, a wide range of schools and amenities and all you have to do is step outside and the world is at your doorstep! Don’t delay a property in this location is bound to sell quickly – especially in this very affordable price range.